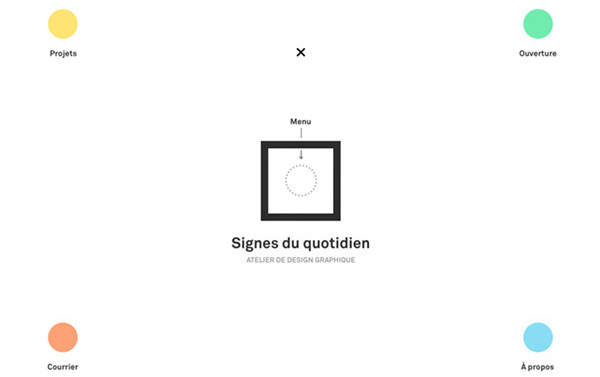 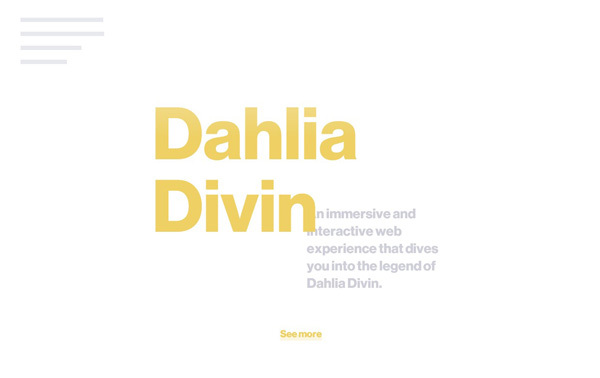 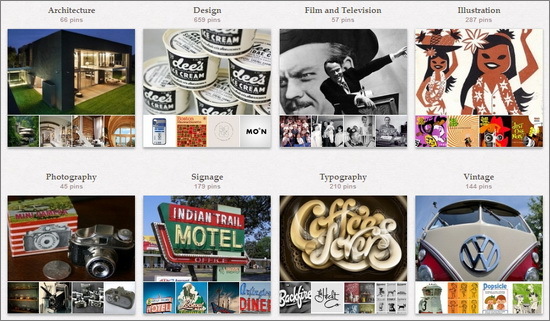 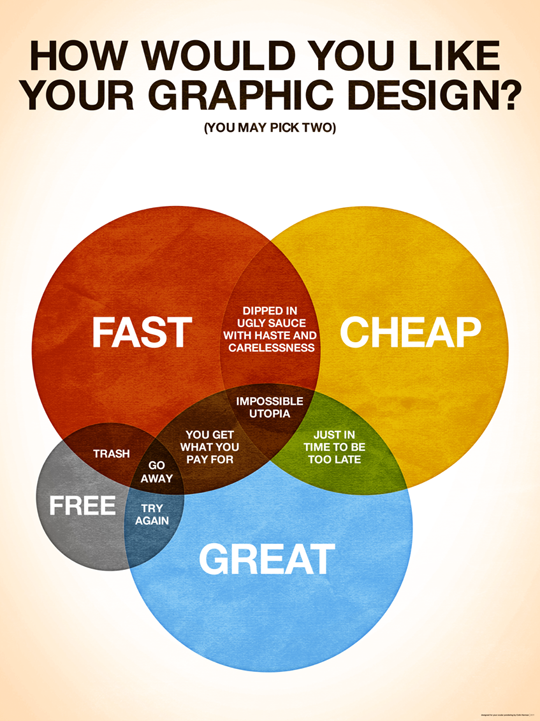 A graphic design studio website. 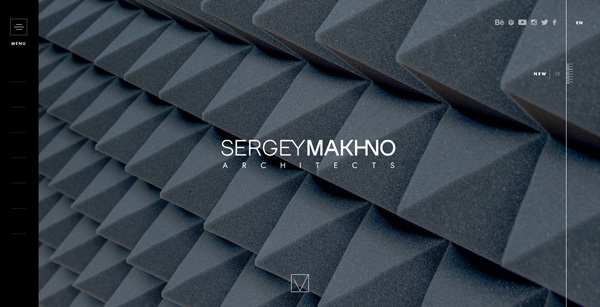 Sergey Makhno is Ukrainian interior designer and architect, who actively participate in the evolution of the industry. 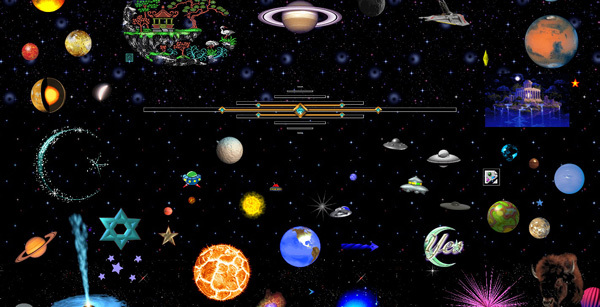 This web-toy is a grotesque, pink-hued virtual laboratory. 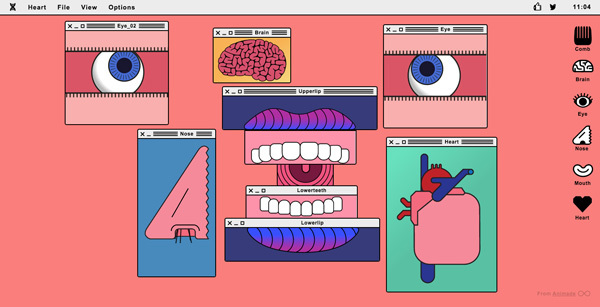 It dissects the human body with interconnecting pop-up windows, which users can gleefully manipulate. 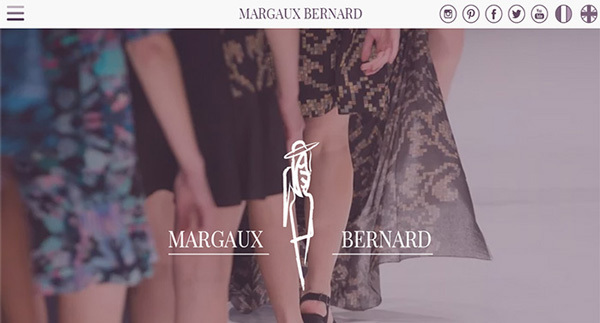 Margaux Bernard Agency is a marketing company that specialises in organisation of fashion events.